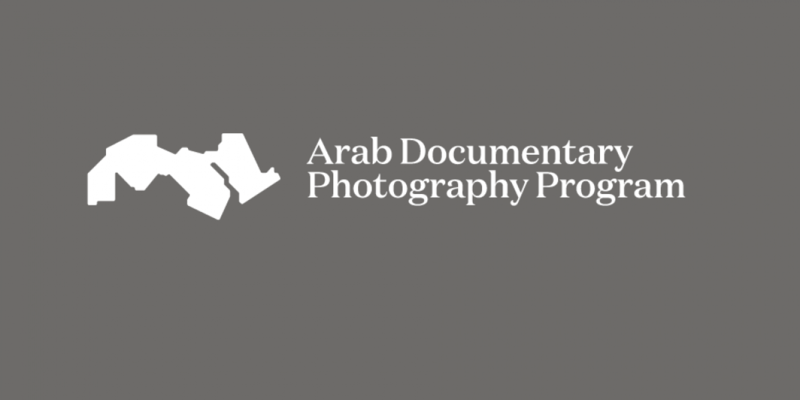 The ADPP is a program jointly funded by AFAC and PCF, targeting creative documentary photographers in the Arab region. The focus of the Arab Documentary Photography Program is to support compelling non-stereotypical and unconventional visual documentation of important social issues and narratives relevant to the Arab region. In recognition to the image’s power to document, educate and advocate, the ADPP will also explore ways by which documentary photography can reach out to wider audiences and engage with them in compelling and impactful ways. Photographers may propose to work in a range of non-fiction narrative styles, from classic documentary photography to more experimental visual storytelling, and may propose to include audio and video elements. Must be independent, i.e. not currently working under any “work for hire” agreements, and should have full copyright ownership of the work they produce. AFAC’s Arab Documentary Photography Program (ADPP) provides up to 10 production grants per cycle of 5,000 USD each. Grantees are expected to work on their projects in their country of residence over a period of 8 months. The grant may be used to begin a new project or to complete work on an existing project.